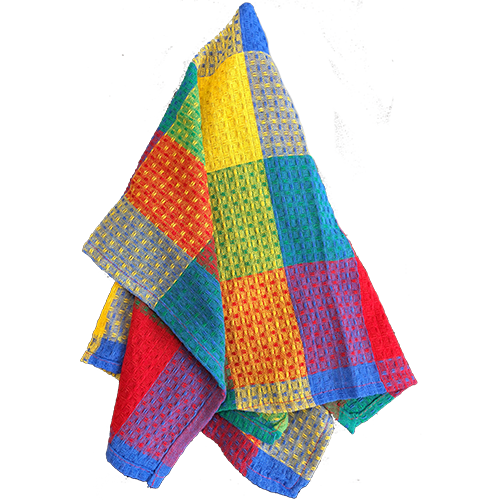 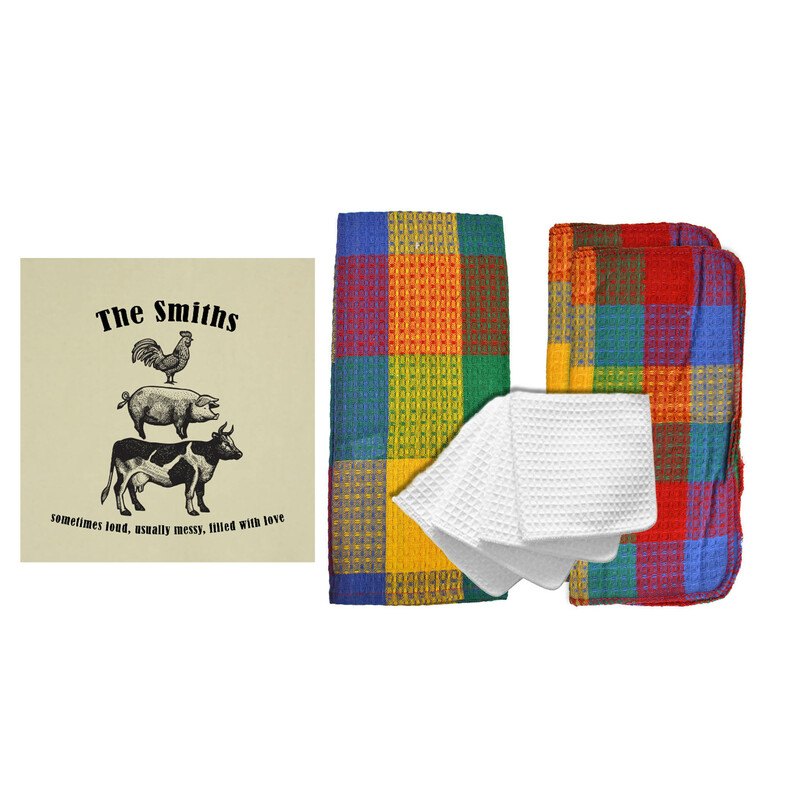 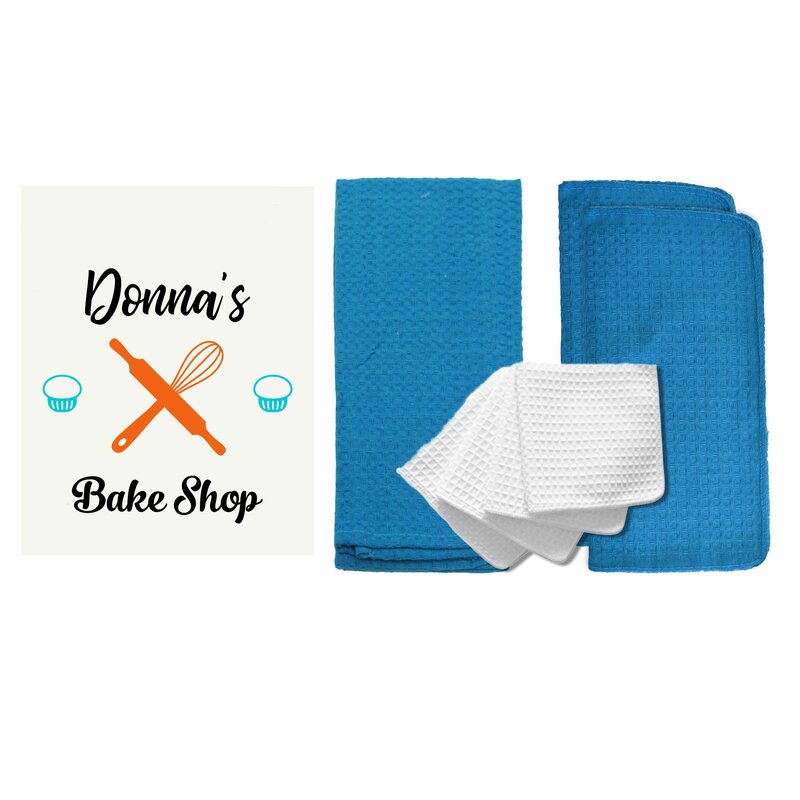 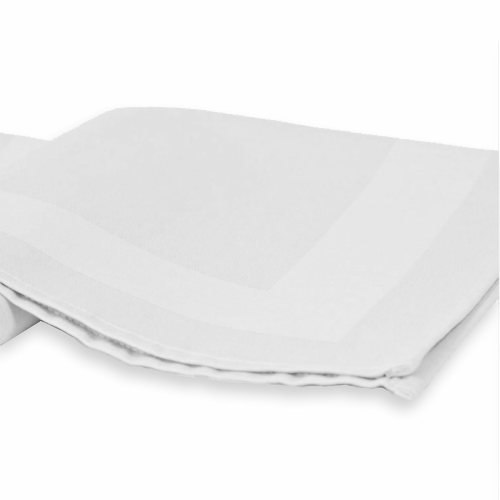 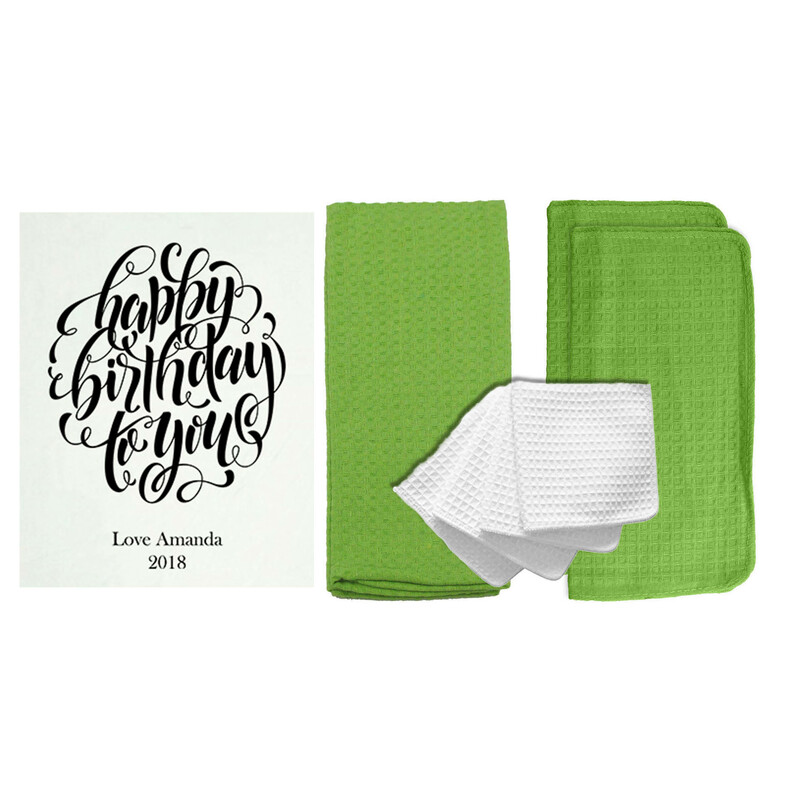 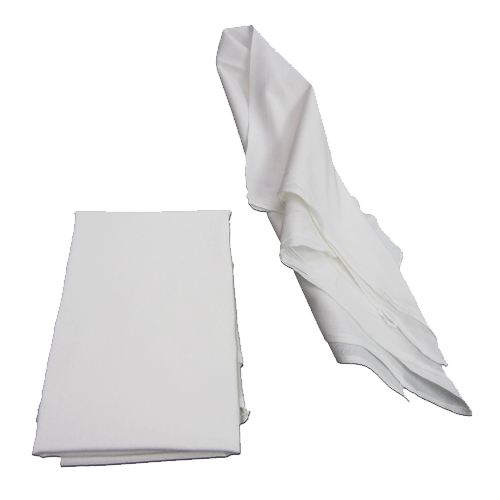 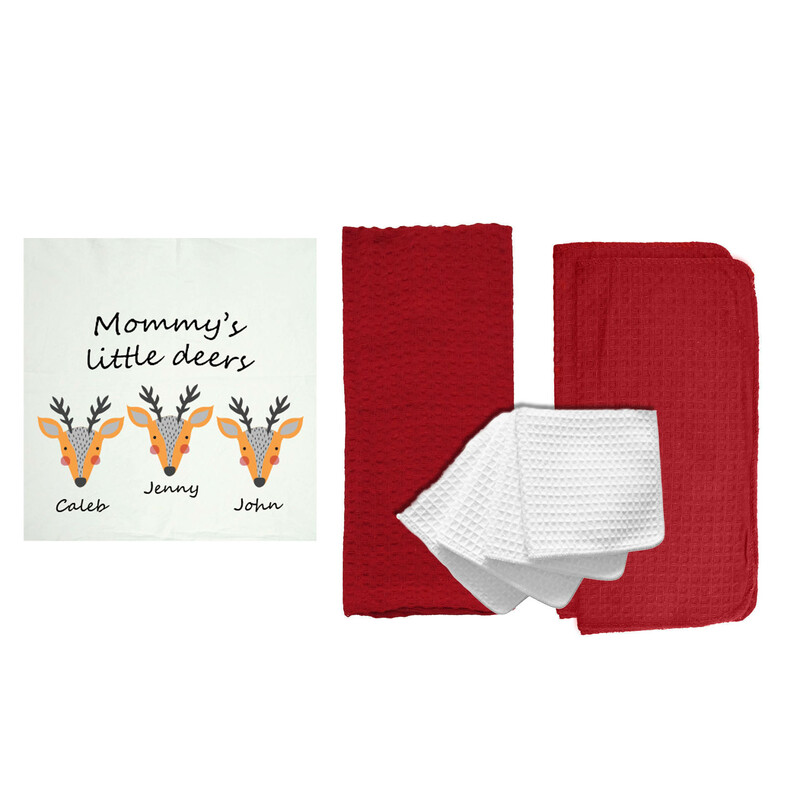 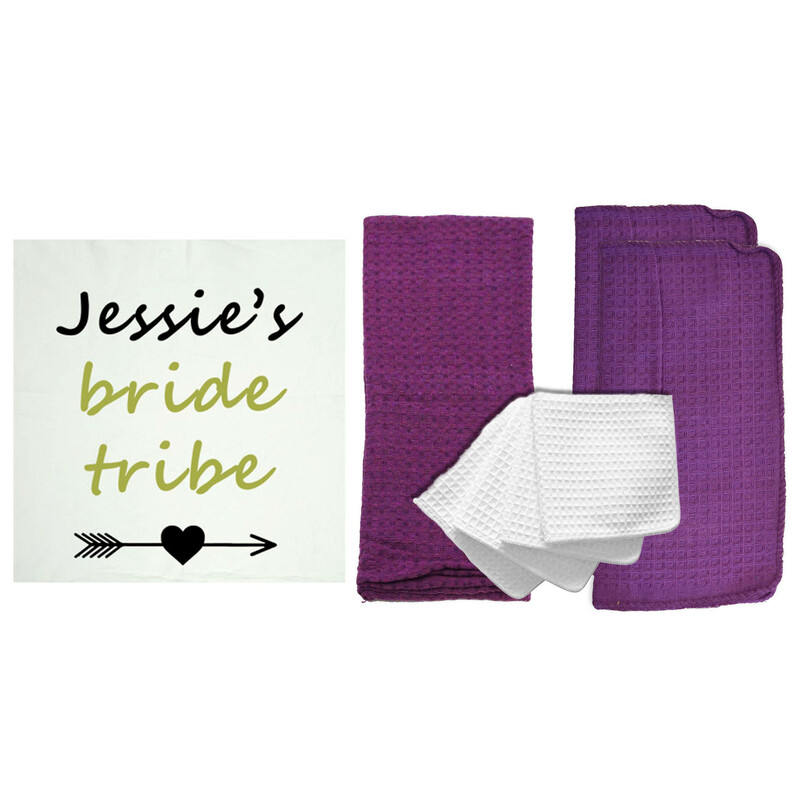 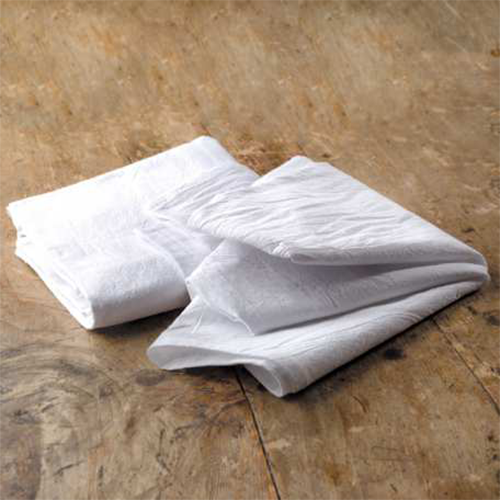 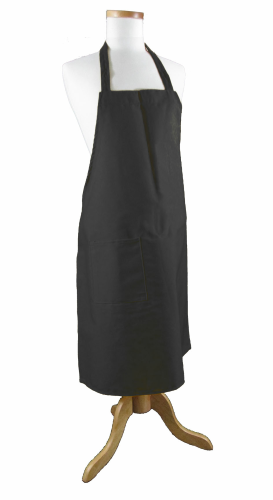 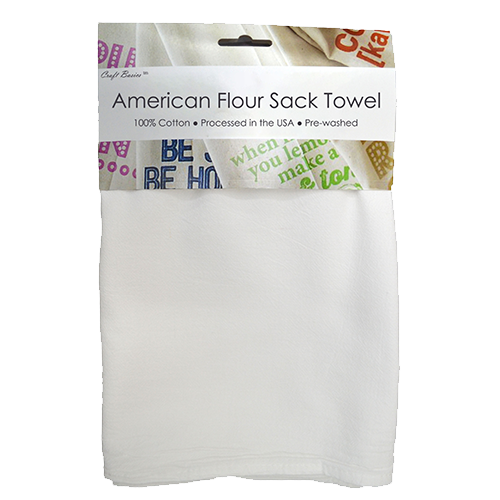 Enjoy our largest and most durable flour sack towel yet! 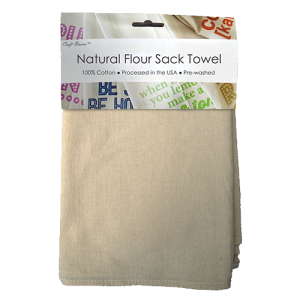 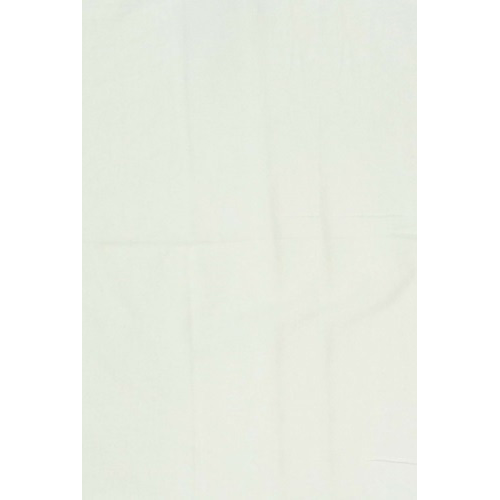 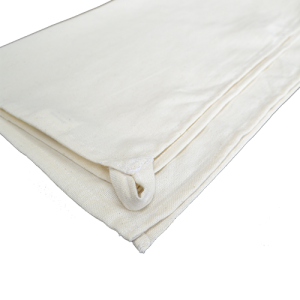 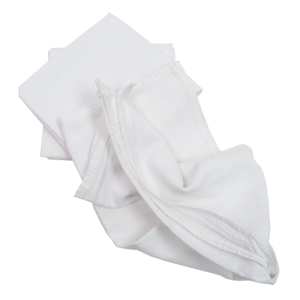 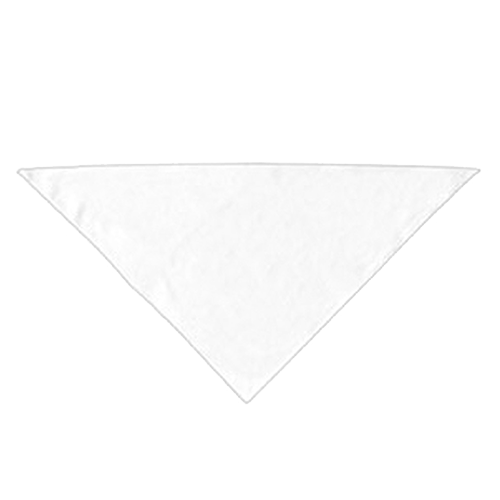 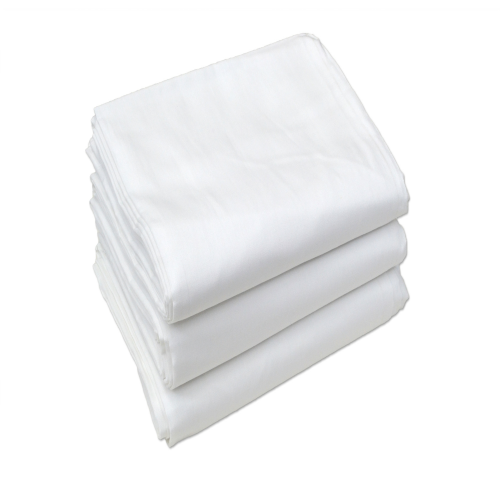 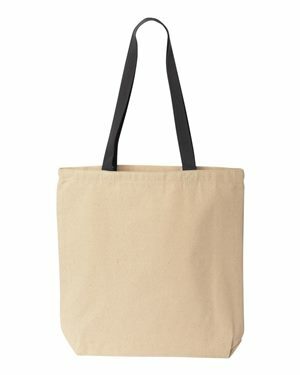 This 29″ x 36″ Premium cotton flour sack is suited to handle any party, any clean-up or job site, and any craft or print process. 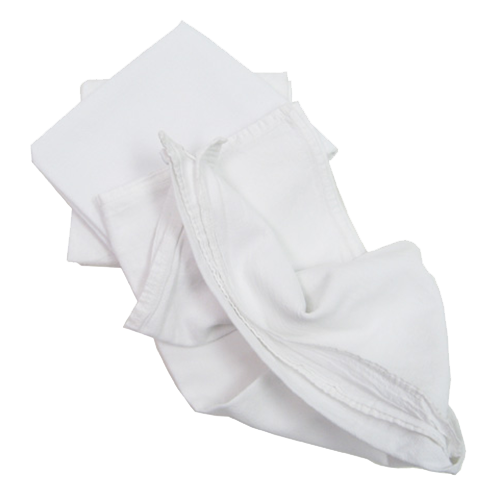 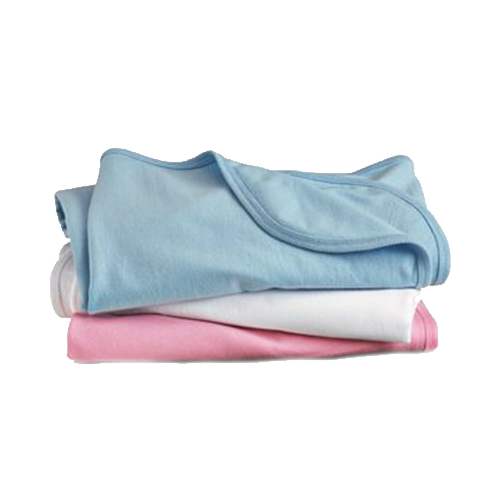 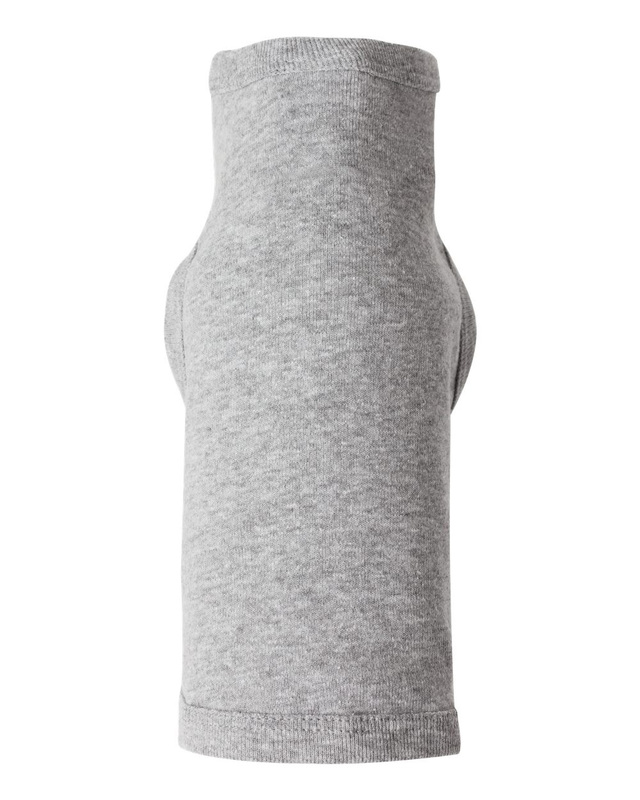 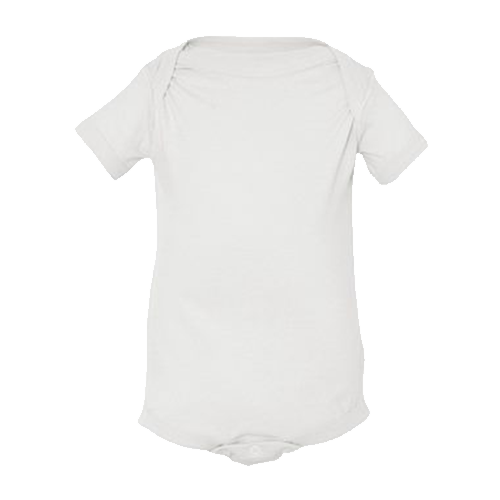 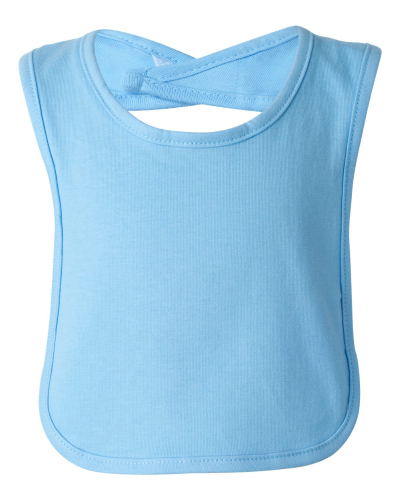 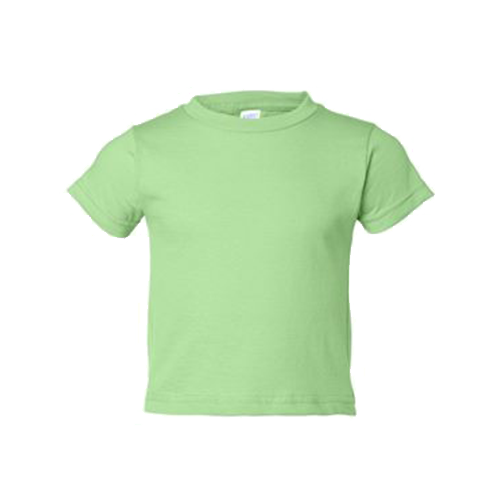 We have perfected the construction to be both soft and absorbent even after throwing it in the washer and dryer. 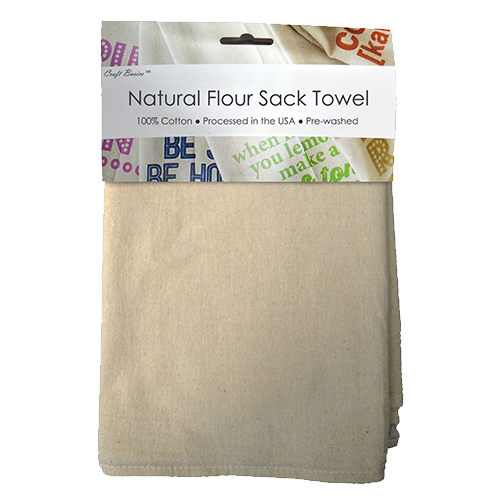 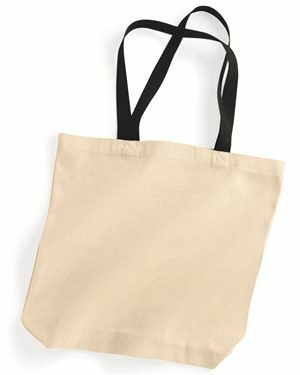 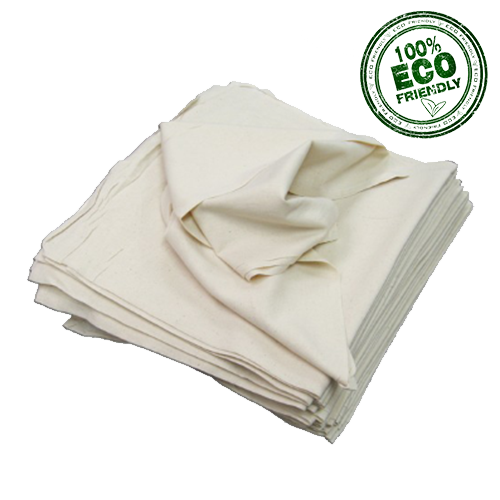 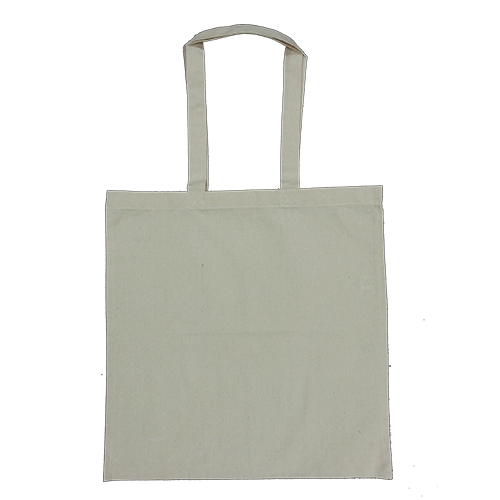 These utility sized flour sacks are pre-washed, ironed and available at incredible wholesale prices. 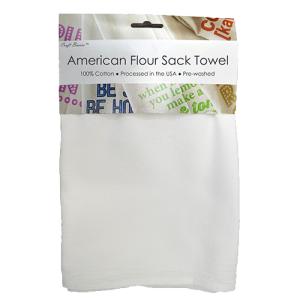 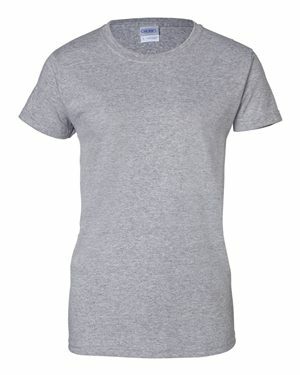 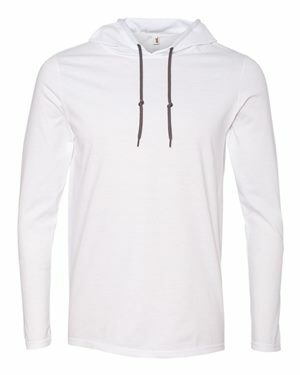 You can’t find quality or prices like this anywhere else!